TAL is a division of Norcros SA, a wholly owned subsidiary of Norcros PLC in the UK, and the leader in tile and construction adhesives. The company has an uncompromising focus on quality and this is, without a doubt, the foundation of TAL. TAL’s legacy spans over 50 years, from modest beginnings in the 1960s to becoming a major leader in the tile adhesive market. Over the past 50 years TAL converted the tile market from sand and cement fixing to tile adhesive fixing. TAL also pioneered rapid-set technology in tile adhesives and developed self-levelling screeds to meet the changing needs of the South African contracts market. TAL is ISO 9001:2015 accredited and its products are designed, manufactured and tested to the highest TAL standards, assuring customers that products will perform to specification. TAL has two specialist divisions offering tiling installation solutions and tiling tools as well as building solutions. The company has a national footprint in all the major tiling and building merchants as well as home improvement retailers. 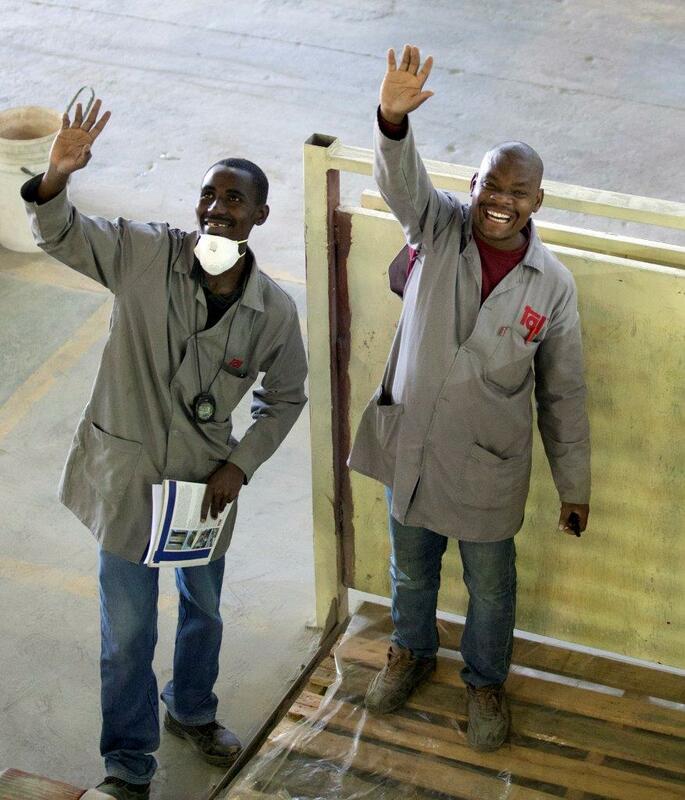 Products are manufactured in South Africa at specialist plants located in Olifantsfontein, Cape Town and Durban. TAL’s research laboratories are dedicated to developing products that are specifically compatible with the harsh South African climatic conditions. TAL offers a free technical specification service to the building industry in the form of a free-of-charge Materials and Methods Specification, specific to tiling installation. The TAL Materials and Methods Specification is a detailed and tailor-made specification for each installation and acts as an essential benchmark and control document before, during and after any contract. This free specification service is just another way in which TAL delivers quality solutions to its customers. The TAL Warranty Programme offers a 10-year warranty on any tiling installation, provided a Materials and Methods specification is issued by TAL for the project, TAL products are used in strict accordance with the specification and the installation is undertaken by a TAL registered tiler and monitored by TAL. The company also offers on-site technical advice and support on any contract, big or small. TAL further extends its expertise to the industry with its national technical advice line. This means that the experience, expertise and knowledge of its technical advisory staff are only a phone call away and available to customers and non-customers alike. TAL is a market leader in quality, service and technology and continues to deliver innovative solutions in the new millennium.